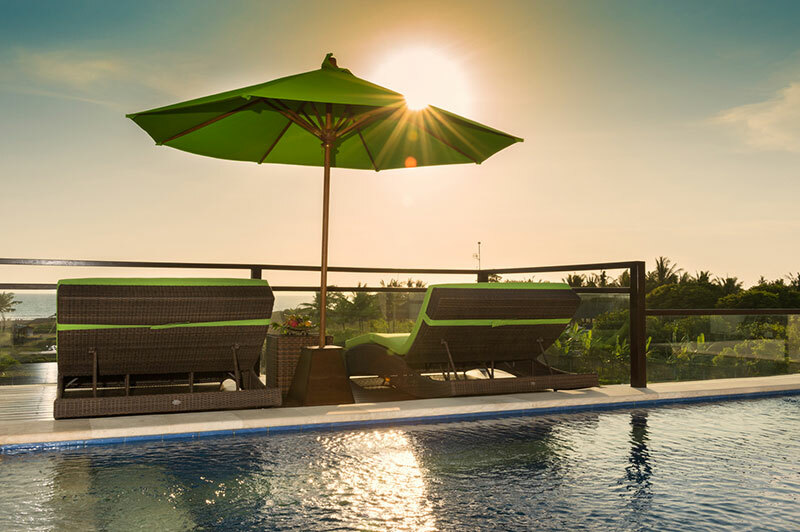 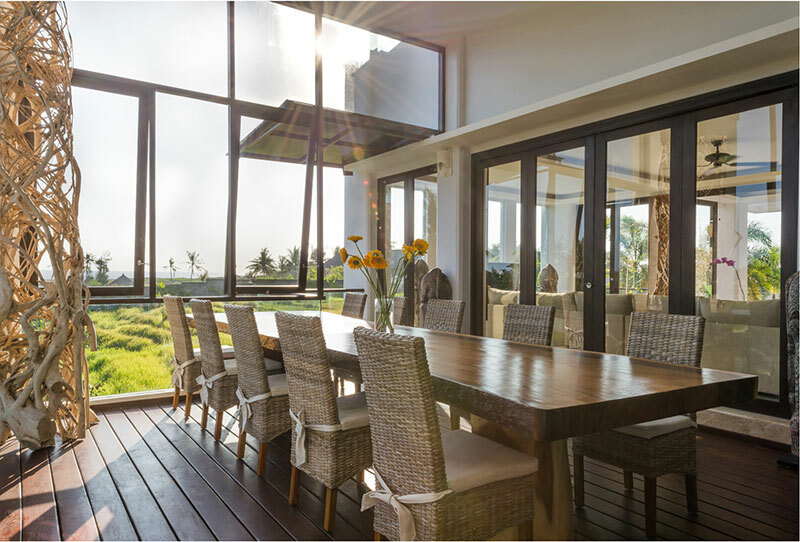 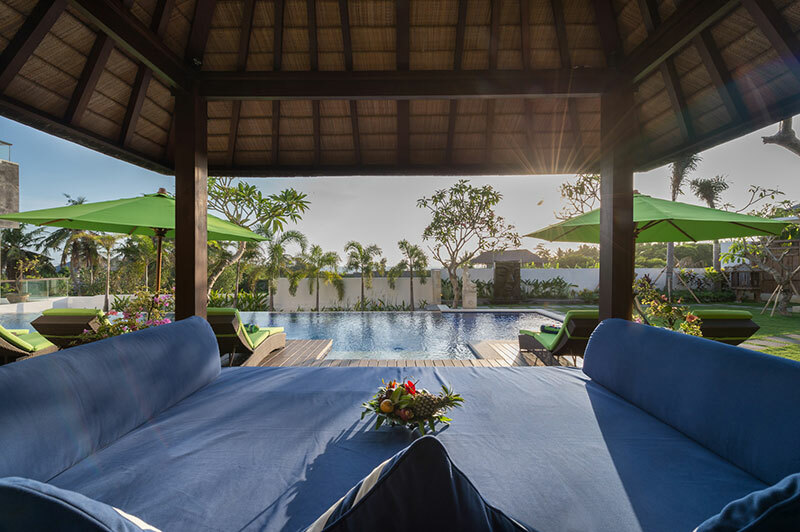 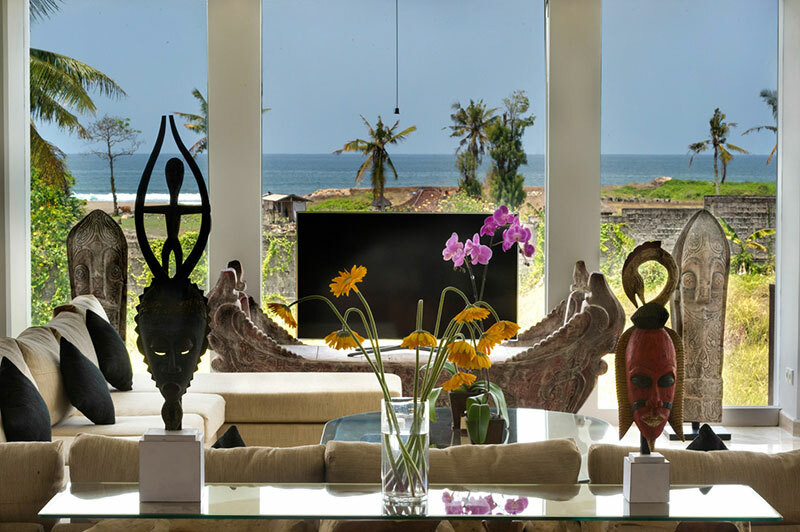 Situated in the beautiful and peaceful village of Pererenan, in Canggu, this wonderful property offers everything you need to enjoy Bali. 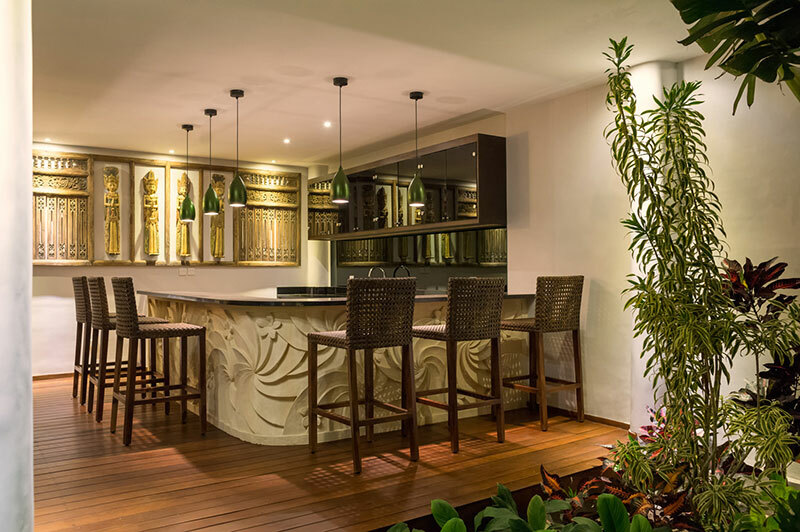 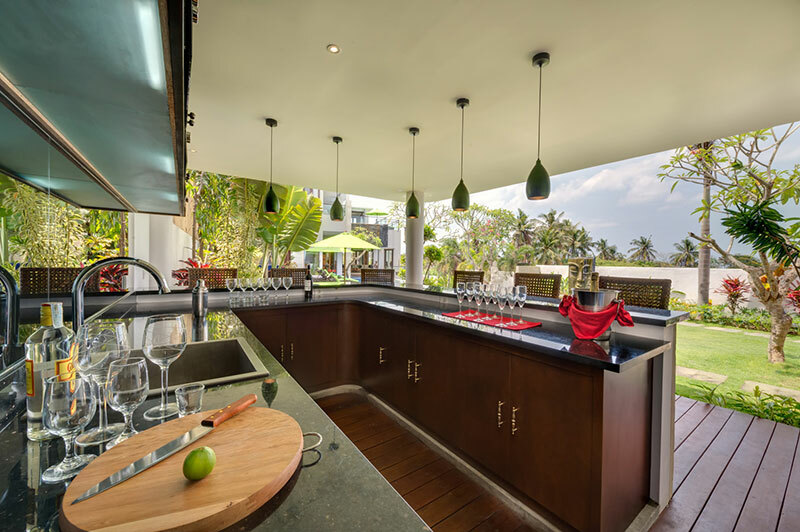 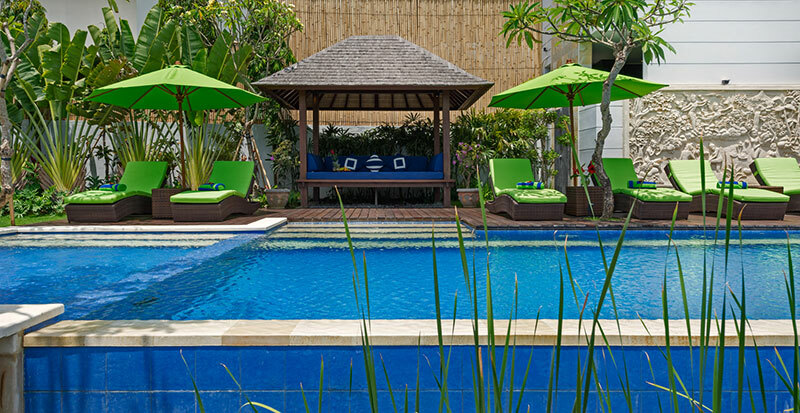 Not far from the Pererenan beach, which is the most popular surfing spot, and close to Seminyak, this villa is the perfect place to relax. 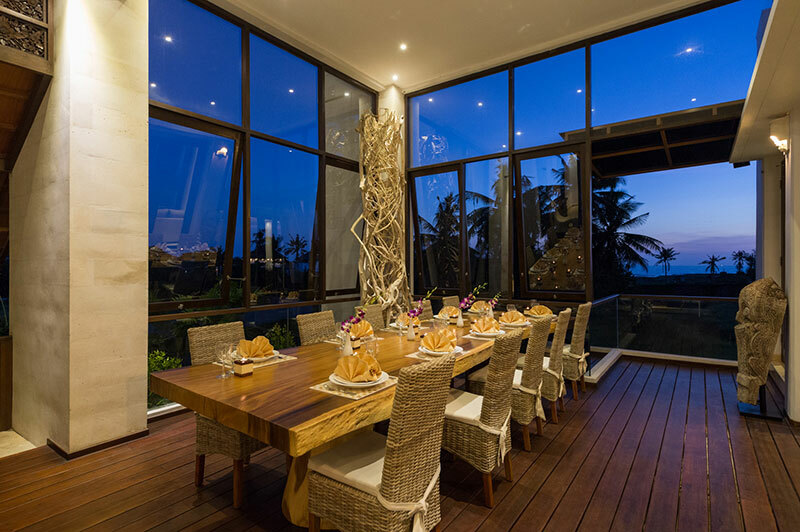 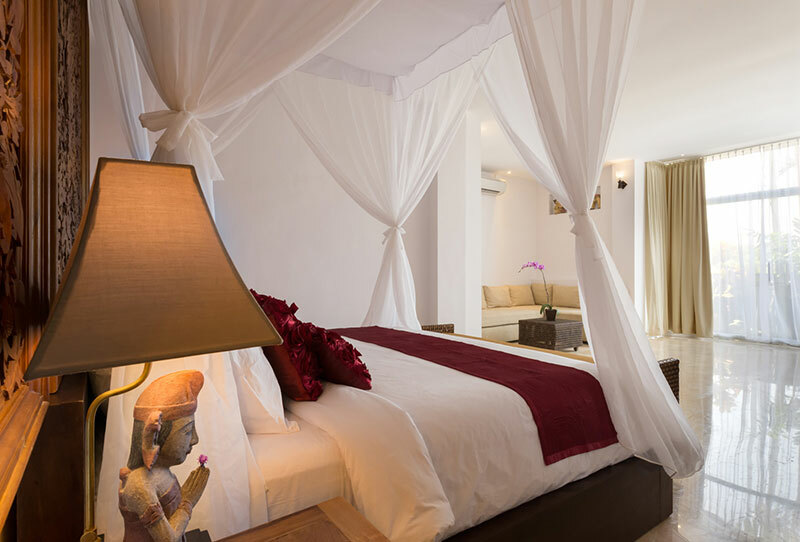 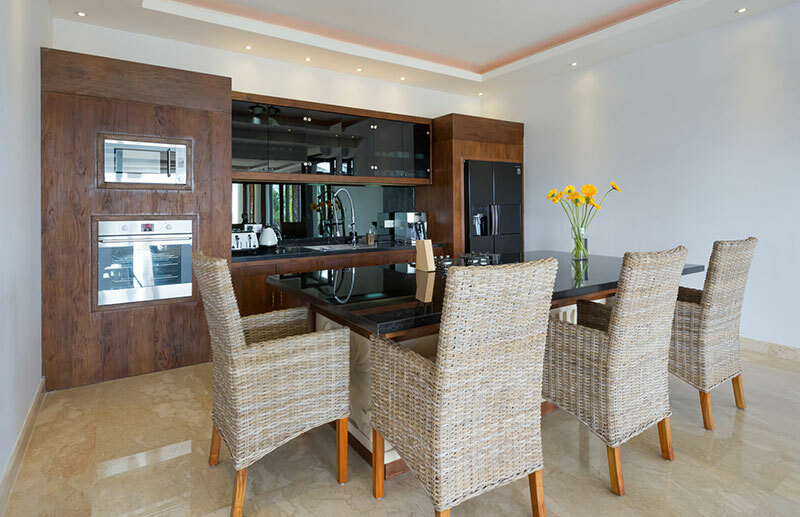 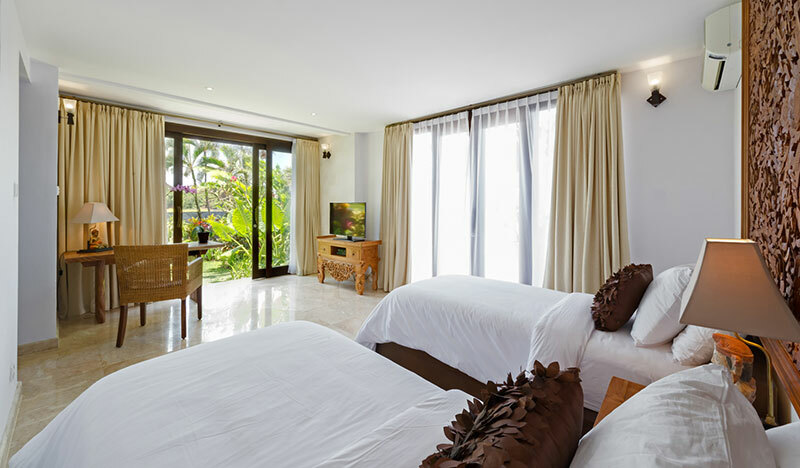 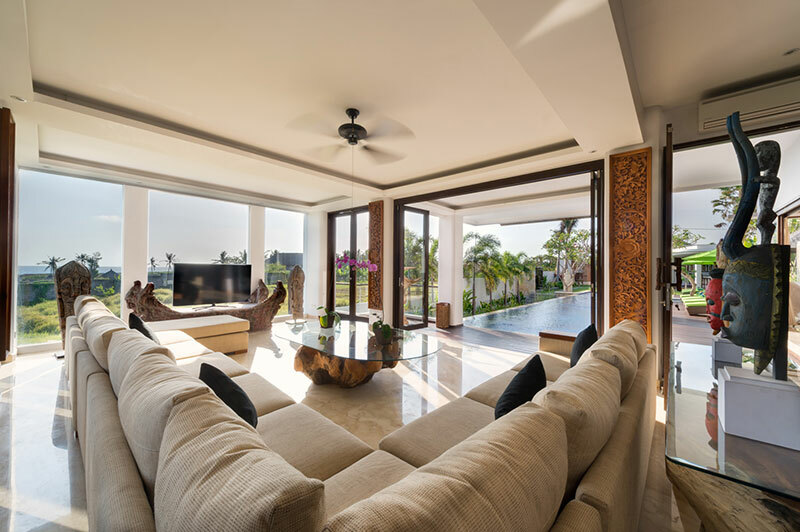 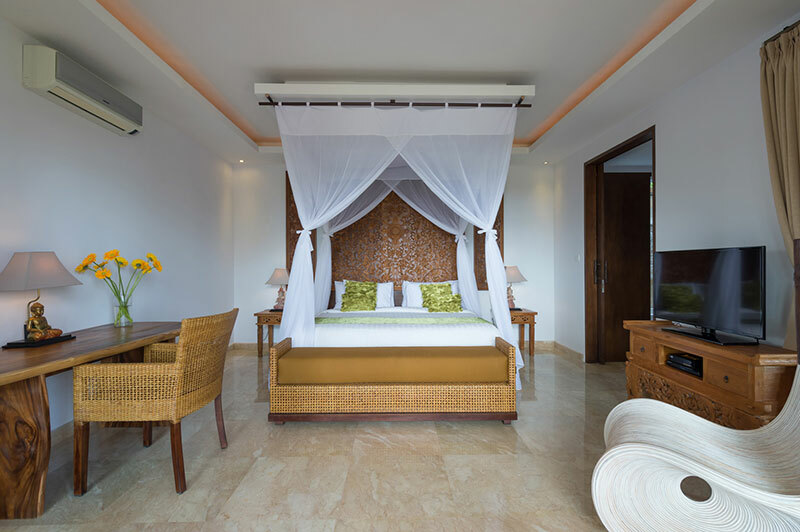 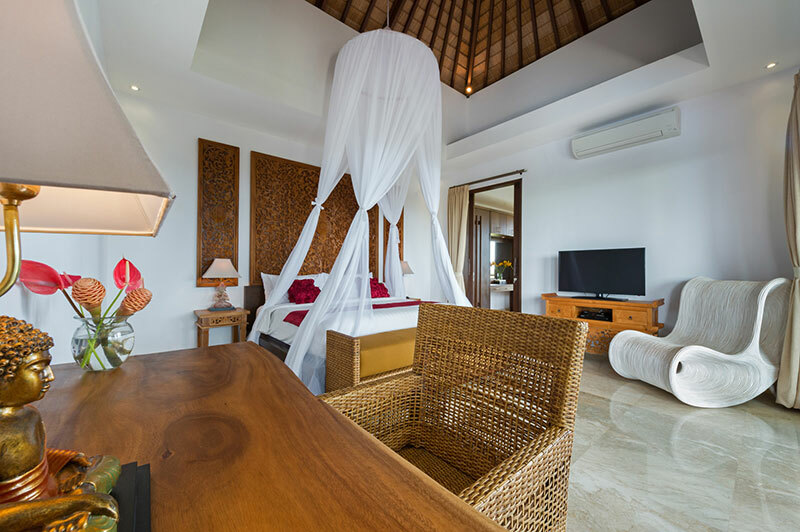 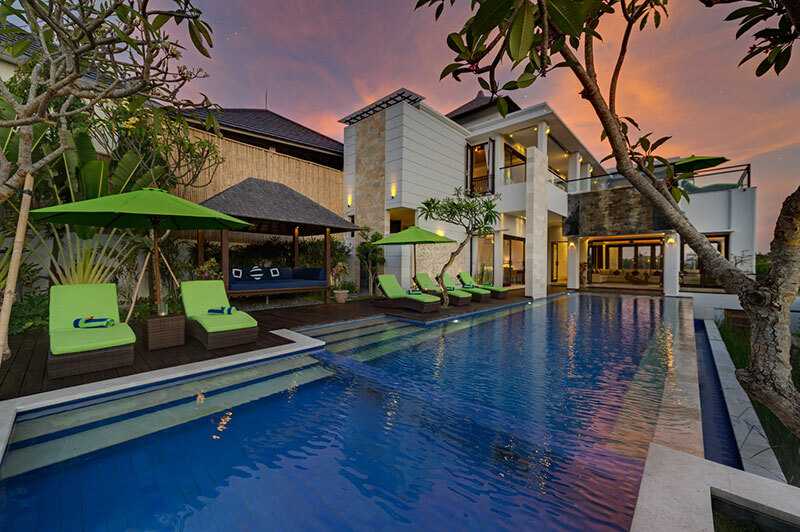 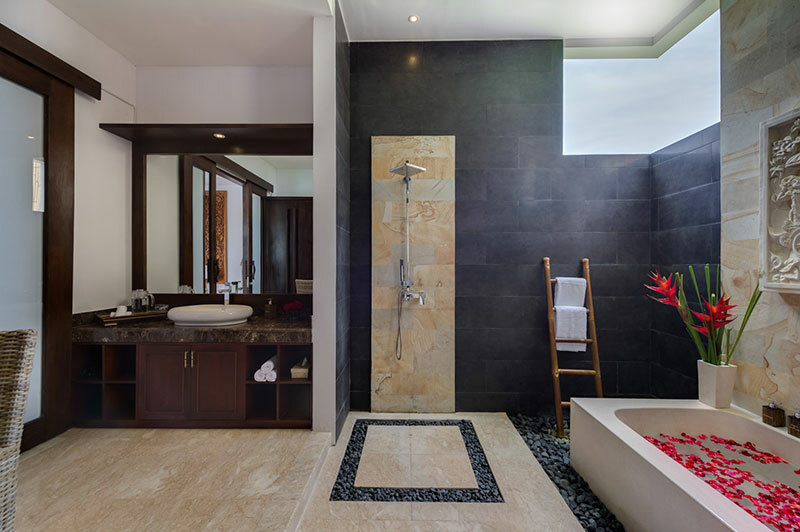 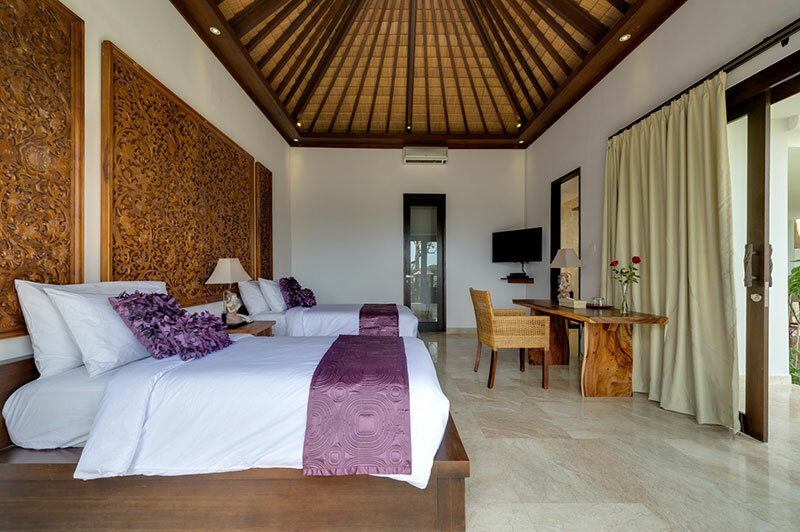 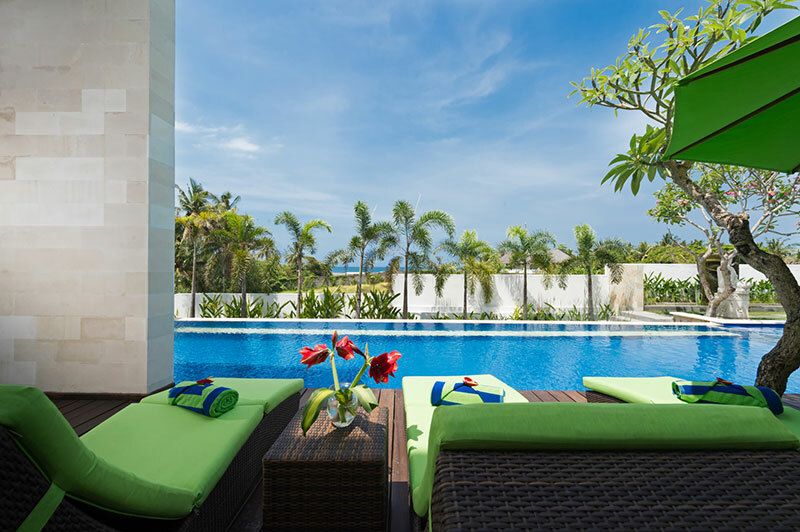 With its 6 spacious bedrooms and wonderful view on Pererenan beach, This villa is ideal to relax and enjoy Bali with family or friends. 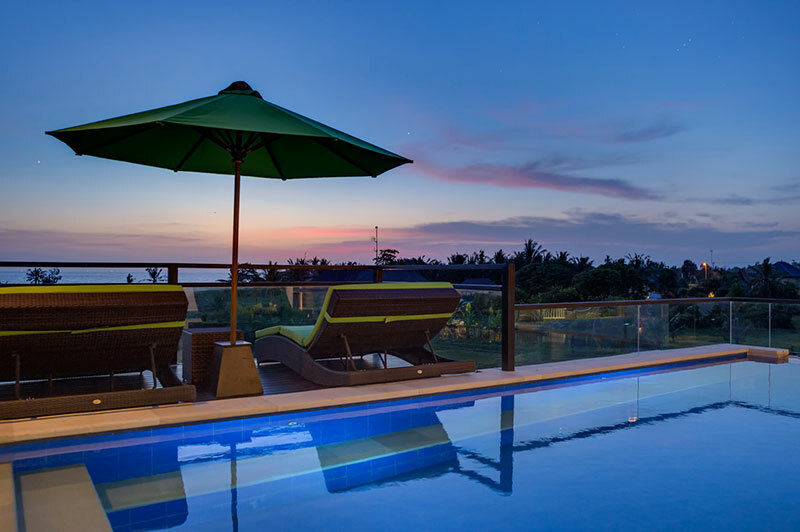 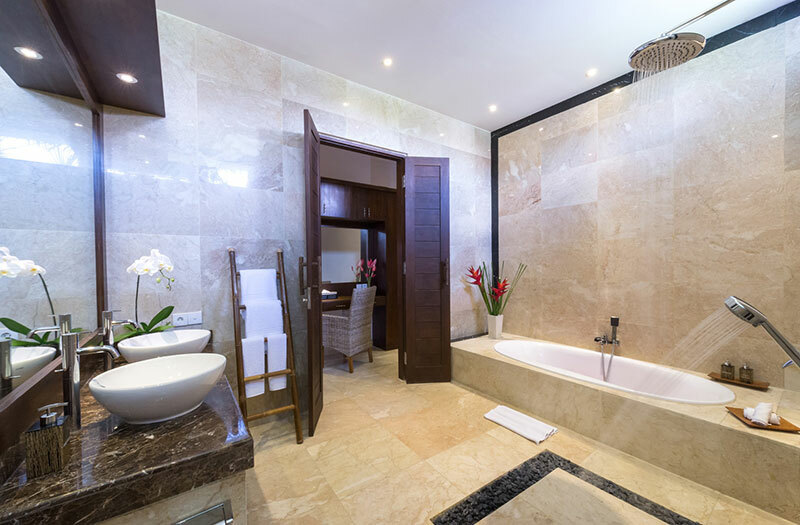 During the day, go surfing on the Pererenan beach, then enjoy fancy bars and restaurants in Seminyak and end up your day relaxing arround the pool.